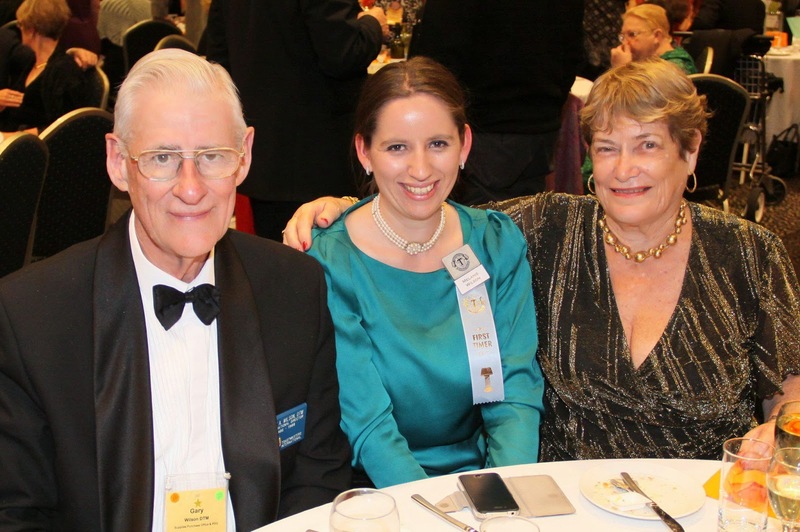 Picture: Gary, Melanie, and Elizabeth Wilson at the 2011 District 70 Toastmasters Annual Conference. Gary Austin Wilson DTM OAM was awarded on Australia Day 2014 with a Medal of the Order of Australia (OAM) for community service. Since this is my own personal blog, I will add that Gary is also an extraordinary grandfather. Elizabeth and Gary Wilson are the nurturing grandparents who brought me out of my shell. They taught me how to relate to others and try every opportunity with humility. They taught me to speak. Everyone has a story to tell. The gift of speech is truly priceless. The Medal (OAM) of the Order of Australia in the General Division was awarded on 26th January 2014. Governor General's web site provides a list which was under embargo until 12 AM on this day. This news was released to family and close friends after the embargo ended. Unwritten Rules of Social Relationships by Temple Grandin This is a how-to guide for talking to people. It is written as a set of rules or commandments. Aspies think in rules. But the most important rule is that there are always exceptions to the rules. My superhero, Temple Grandin, has taught me so much. I once spoke to her, with a microphone, in front of an audience in Epping. I said, "Temple Grandin, I would like you to please help me to choose a career." Temple's biggest lesson to me was to focus on something else. Autism is a side-project for her. She has enough balance to focus on leading projects for animals. A bunch of guys from a Melbourn Uni (you can see the entire list here) made an amazing guide for Aspies doing tertiary study. The Autism Spectrum is such a continuum from highly Autistic to 'high functioning.' Anyone can identify with the spectrum in some way. These Melbournians have listed some great ideas. Aspies are incredibly focused. Aspergians can keep concentrating on one thing for a long time. This is especially true if it is in our 'focused narrow interest.' I go through phases of being really fixated on a particular thing for quite a while. This is a manifestation of work ethic. Sarah Blasko has been performing in churches for the Heavenly Sounds tour. What a perfect venue for an iconic singer. Her whispery angelic voice echoed through the St Stephen's Uniting Church in Sydney on the 14th January. Red and blue lights bounced off the elaborate walls in this old building. Blasko's songs came alive, accompanied by just a couple of guitars and a piano. This Aussie superstar is really going from strength to strength. Every song tells a story. Explain had an environmentalist feel. And God Fearing is apparently about the recording industry. All I Want is about individual identity. The audience was able to relate to each song. Sarah engaged with the audience through conversational explanations of songs. And she knows how to handle unusual fans. One enthusiast repeatedly yelled out praise in between songs. Sarah politely thanked the girl for everything she said. And knew when to ask the band for wrap-up music. There is a startling lack of freedom over our own eating. I am not even going to use the word 'diet' because of the connotations. Our society developed dangerous assumptions about eating. I feel so strongly about this, it is a privilege to have the facilities to blog about it. Many people out in the world make generalisations about eating. Apparently, thin people must not be eating enough. And larger people must be eating too much. If you don't eat everything on your plate, you must be starving yourself for superficial reasons. But if you do eat everything on your plate, then it is an indulgence. The world is full of contradictions that do not quite make sense. Mara Wilson is a humble individual brought to our attention recently by Channel 9 and Mamamia. Her name is coincidentally slightly similar to mine. It's a pure coincidence. She reminds us all to follow our true interests. 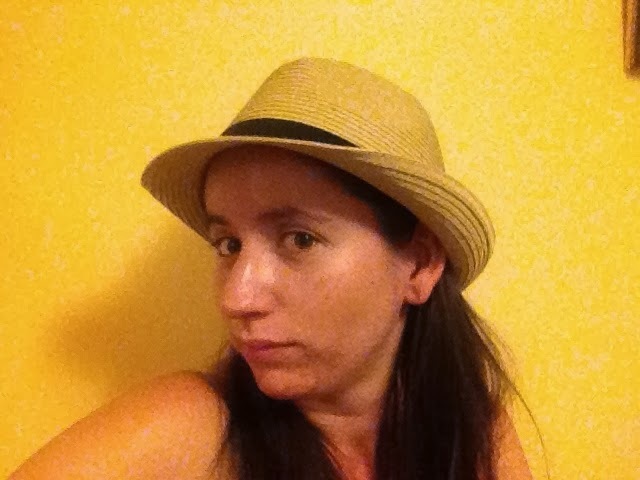 The blog Mara Wilson Writes Stuff is a humble collection of posts about ordinary life. The Frequently Asked Questions is quite honest. She actually compares acting to finger painting here. Am I blogging about her simply because mainstream media are currently giving her attention? Not exactly. Yes, media attention reminds people of things. But she gets a special mention at whatmelwants.com because she has a lesson to teach.